Hi there! If you saw yesterday’s post, you know that I picked up two items from Poundworld’s new make-up range. Yesterday I reviewed the face powder, and now’s the time to tell you what I think of Miss Beauty London Smooth Coverage Lipstick 360 Heather. When I applied the listick I was surprised how creamy and moisturising it was. But despite the smooth texture the colour payoff was incredibly intense. I didn’t expect that at all. However, due to its creaminess I think this lipstick is best applied with a brush to get the right amount of colour onto the lips. Anyway, I think that this lipstick is quite reasonable, especially as it’s £1 only. I didn’t like any of the other shades, but I can see myself wearing this shade. Hi there! About two months ago Poundworld launched its own make-up range, Miss Beauty London. 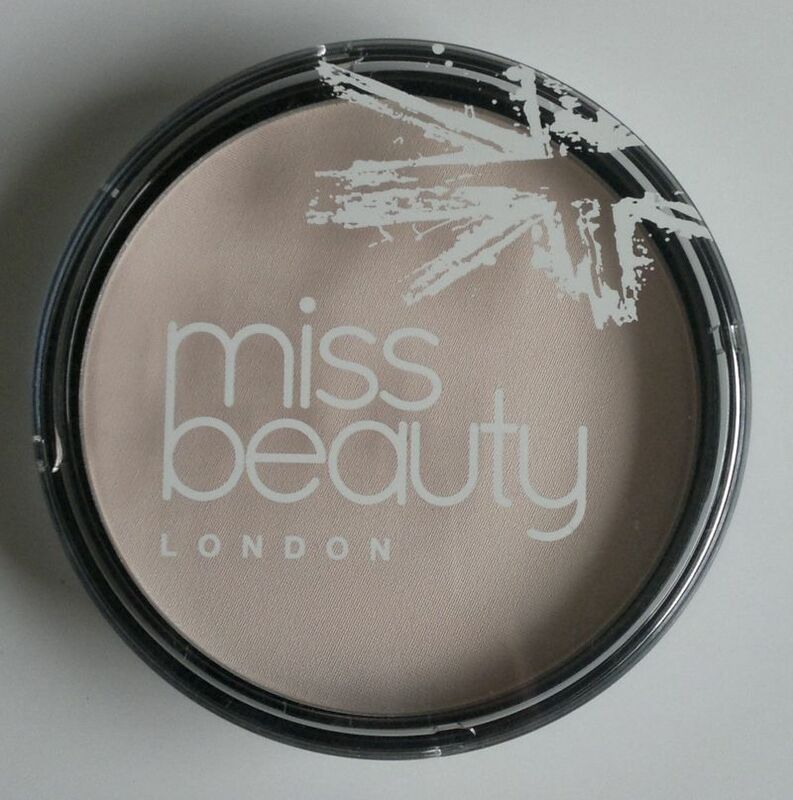 The products are made in the UK by the same company that also manufactures 2True products, so I was interested to see how Miss Beauty London would hold up. When I had a look at what was on sale, I wasn’t too impressed. They had lots of lip and nail products, but only a handful of eyeshadows. The nail colours didn’t look bad at all, but the shades were fairly standard so I didn’t pick up any nail polish. In the end I bought two products – a lipstick (to be reviewed shortly) and this Miss Beauty London Pressed Powder (18 Ivory). 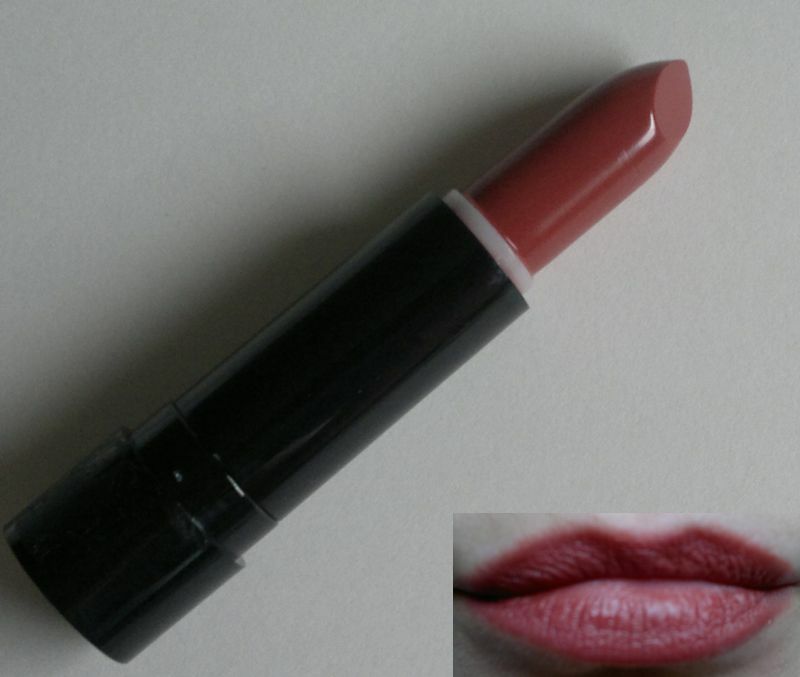 This shade, 18 Ivory, is really nice for pale girls. It’s certainly the perfect shade for me because it’s a perfect match for my skin tone. This is also the reason why I didn’t take a photo of the powder on my skin – you wouldn’t see anything. Another bonus: The powder has sunscreen and vitamin E added to it. I don’t think that I need the extra sunscreen from the powder because my Olay moisturiser protects me from the sun. I also don’t think that the vitamin E reaches my skin because I use Max Factor’s Pan Stik. 🙂 But it’s nice to know the manufacturer thought of adding sunscreen and vitamin E – just in case. In terms of quallity, this product is average. I’ve had better and worse face powders. It does what it’s supposed to do – it controls shine and sets make-up, but it needs a touch up every couple of hours. But then again, it’s £1 only so you can’t really go wrong. I’ll definitely keep this powder in my make-up bag!